SuperCell announced that you will earn clan experience in clash of clans. When you rank up you will unlock clan badges and clan perks. 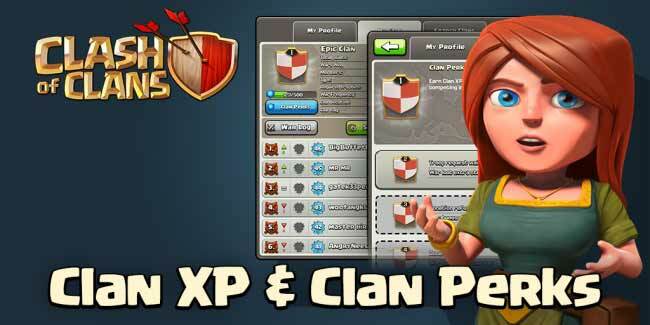 The perks really can help you in the clan wars!